August always feels like transition time -- it's still hot, but the stores are filling up with sweaters and I'm seeing more and more Christmas cards. Sometimes it feels like August is just the rest stop before fall and all the fun begins! 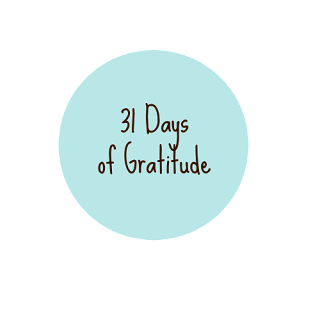 So, instead of waiting for the (wonderful) cooler weather, why not use these 31 days to document gratitude? Day #1: Grateful for good health. Yes, I have a few health issues, but they are manageable. So I'm grateful for good health for me and for those I love. MOOD WHEN DONE = Pretty zen right about now. August and it feels like our summer is just beginning here. I'm grateful for that, finally. 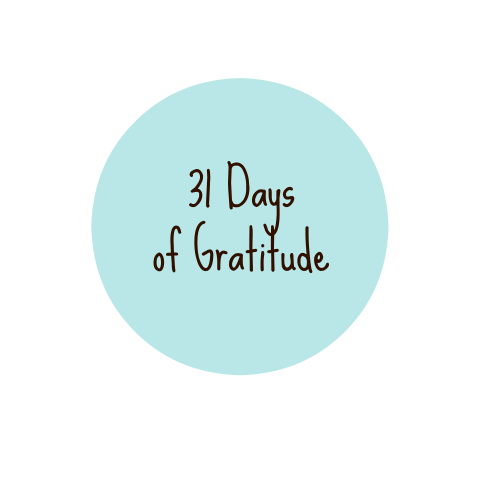 I am truly delighted in doing 31 Days of Gratitude throughout the previous three years, so I choose to do it once more. I'll be posting every day on the blog assignment help australia for sharing my experience.